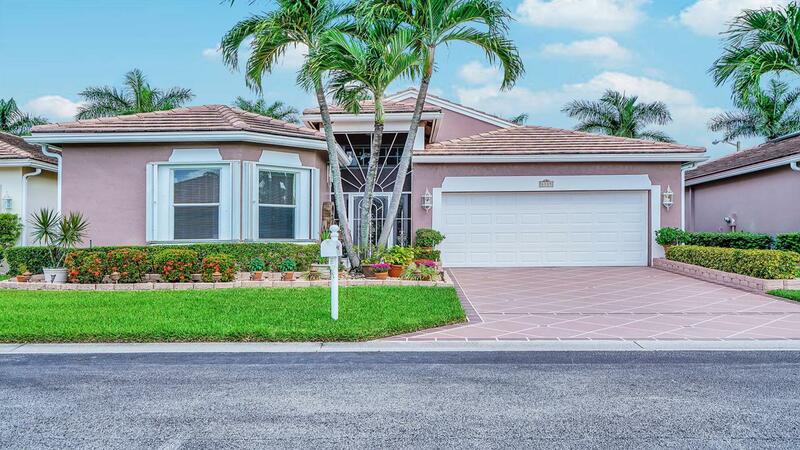 Here is your chance to own a completely upgraded home with sweeping golf course views located in the desirable, gated, golf course community of Lacuna/Atlantic National in west Lake Worth, which is in an excellent school zone. Come inside and enjoy spacious living areas and an inviting kitchen. All of the bedrooms are spacious as well. 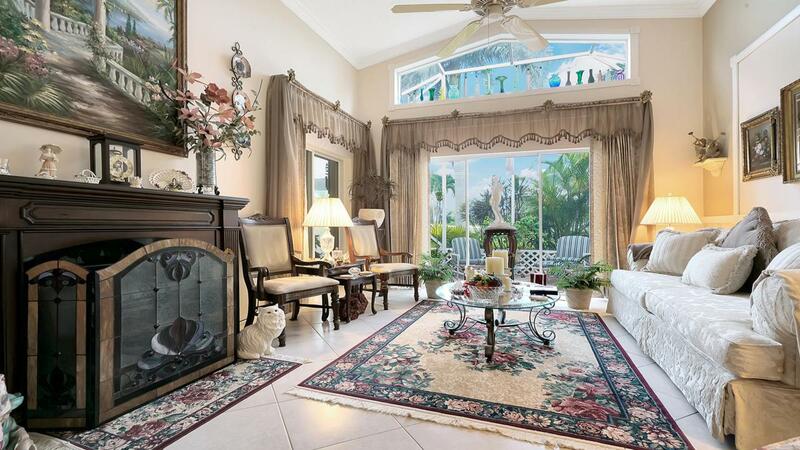 Outside you will enjoy a gorgeous, covered patio overlooking the golf course. Atlantic National/Lacuna is a beautiful golf course community with no mandatory membership! This gives you the luxury of living in a golf course community without having to pay a large premium. 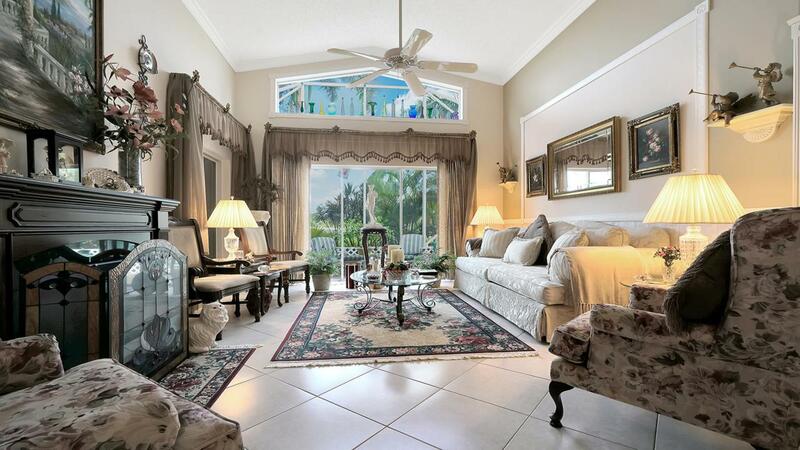 Lacuna provides a 24 hour manned security entry gate, a resort style community pool, full gym, tot lot and clubhouse! 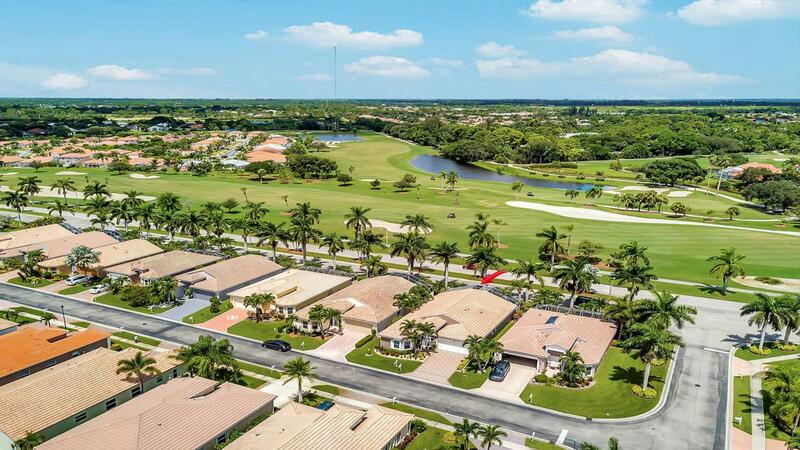 This golf cart friendly community has a pristine 18 hole golf course,driving range and restaurant, is very well maintained with lush landscaping, many lakes and walking path and is conveniently located just minutes from the Turnpike, I-95, Wellington, the Delray Market Place, downtown West Palm Beach and beautiful beaches. Also, just minutes from 3 international airports!